The relationship between London and the Middle East is long and rich in its history. 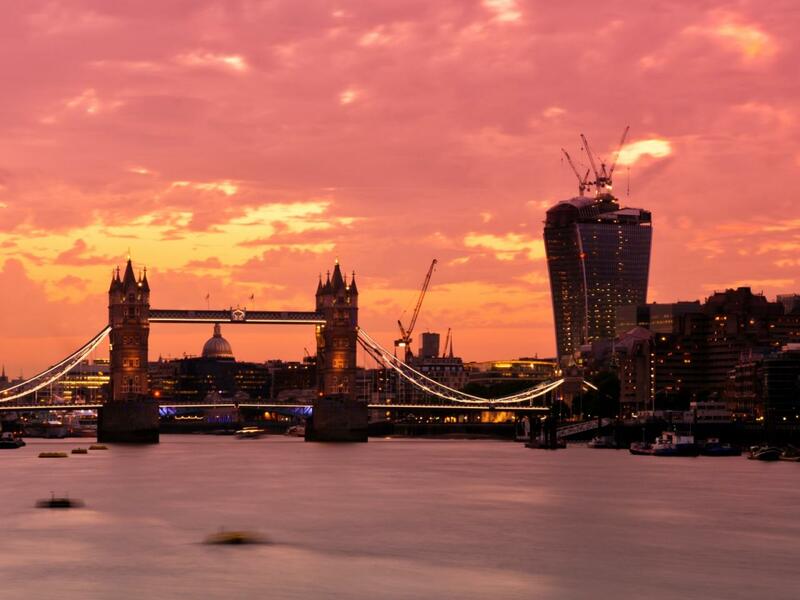 London’s attraction as a global economic hub through to its diverse and wide ranging cultural facets have long drawn interest and investment from the Middle East region. Investment into London’s residential sector shows no sign of abating, and the appetite for new and emerging locations within London goes against the traditional thought of golden postcodes being the only interest of the middle eastern clientele. We at CBRE are delighted to work towards catering for this demand whether it be Fulham in the west, Mayfair and Covent Garden in prime Central or the royal borough of Greenwich in the east. Get in touch with our dedicated sales team using the contact details on this page.